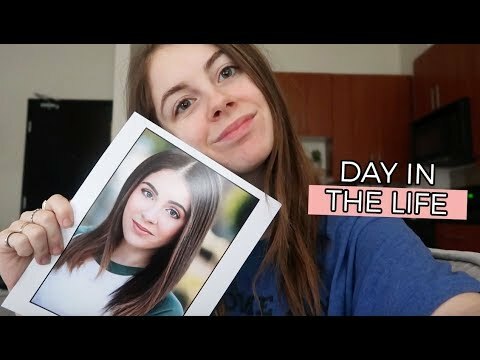 VLOG: MY FIRST BIG ACTING AUDITION!!!!!!! Preparing for an Acting Job! Vlog Style- Getting Camera Ready, What I Brought, etc.